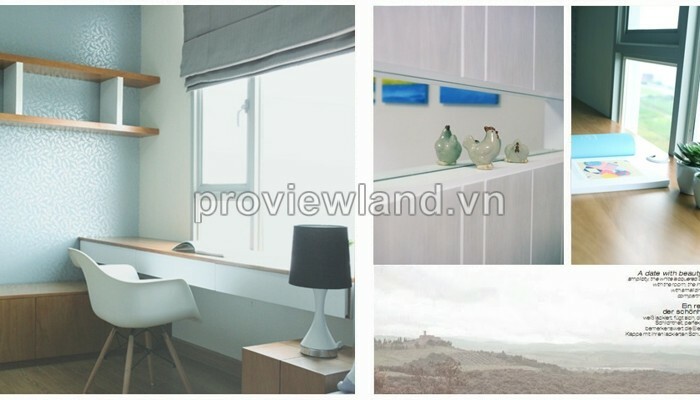 Cantavil Premier for sale 3 bedrooms, 2 bathrooms, living room, kitchen dining table, has 125 sqm on high floor in the corner 3 facades. 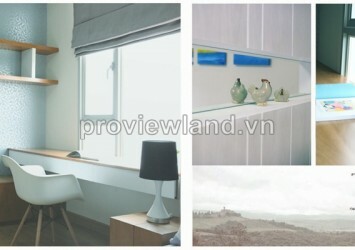 The living room has large window very luminous, bedrooms have wood floor so cozy with big window very light. 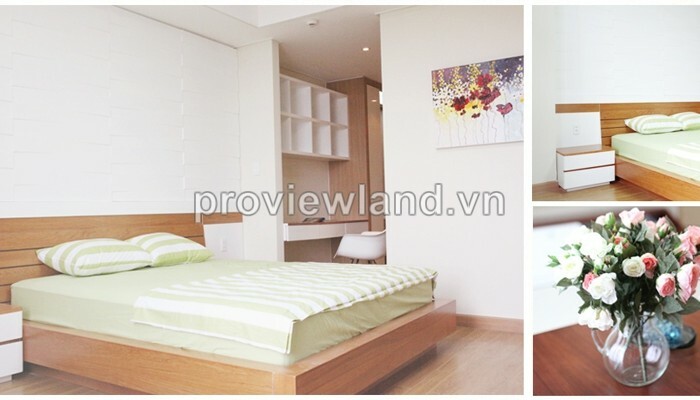 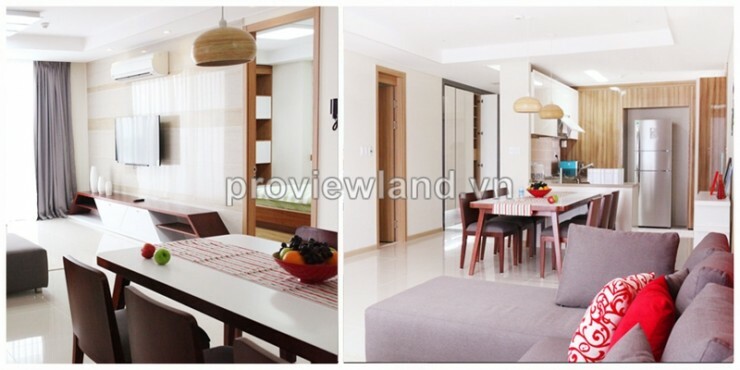 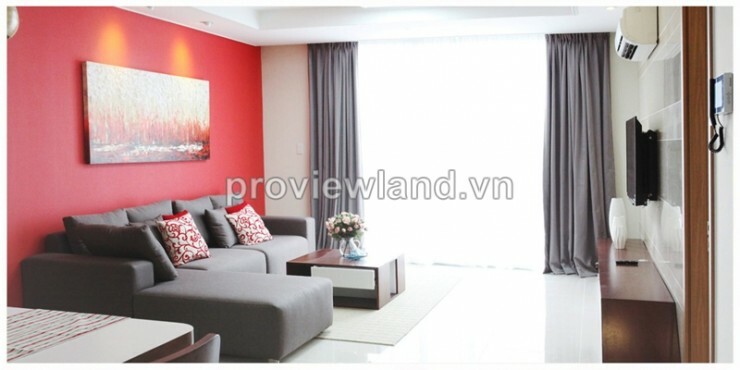 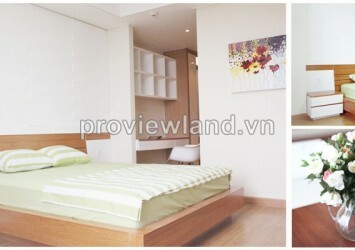 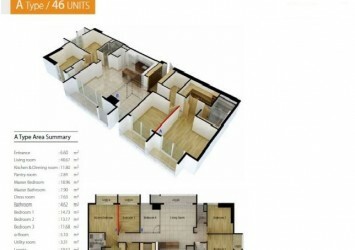 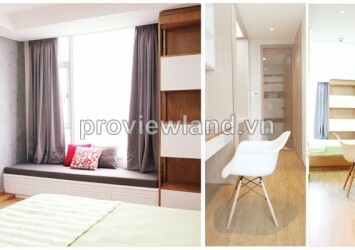 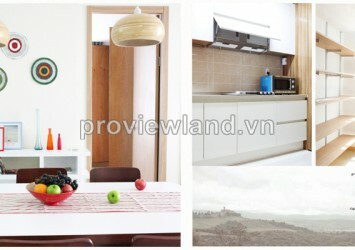 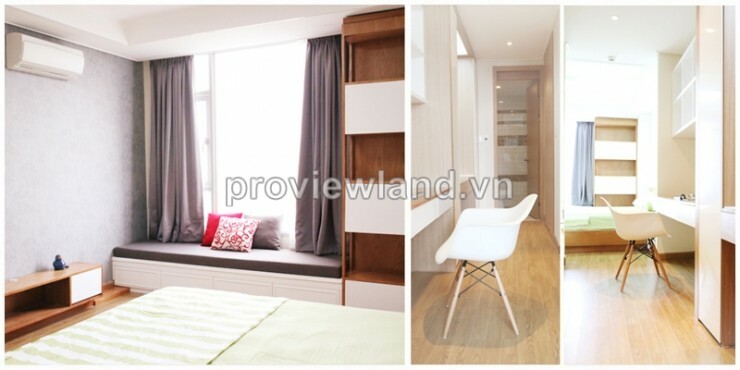 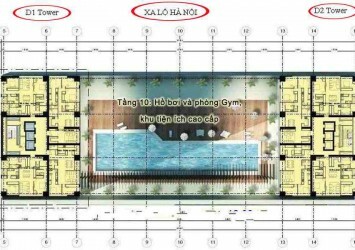 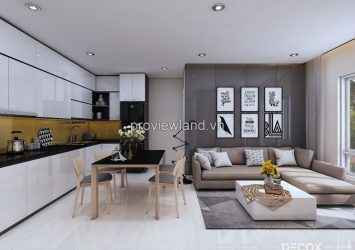 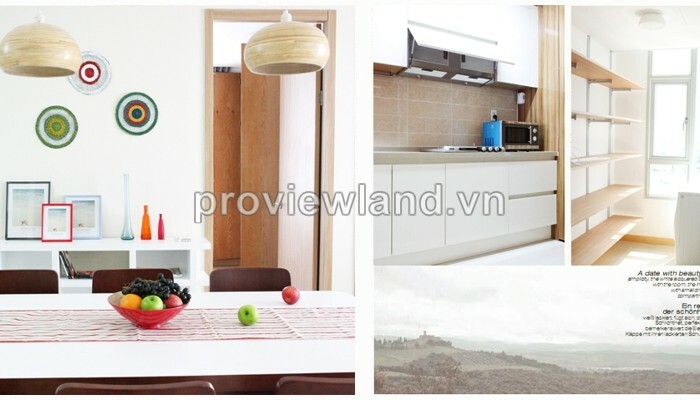 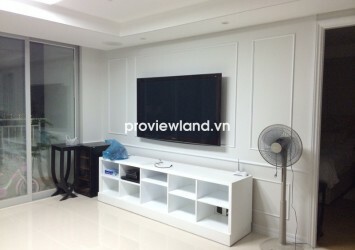 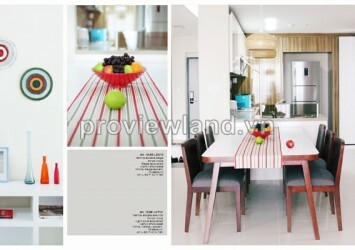 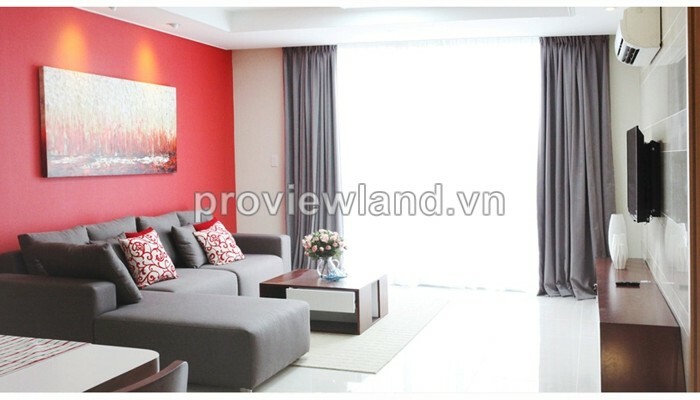 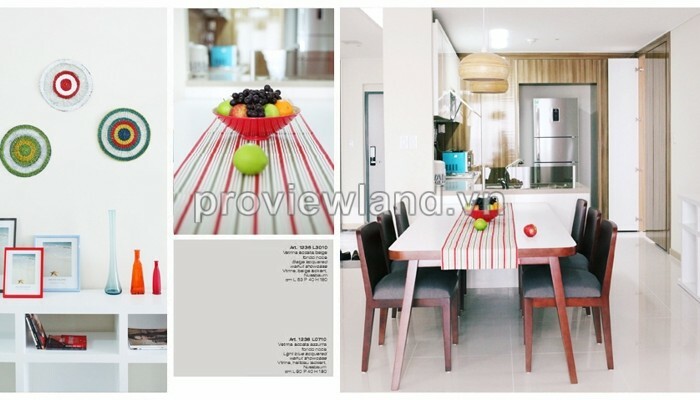 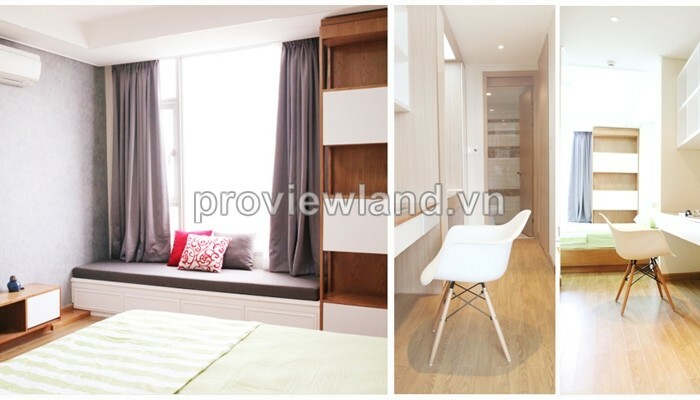 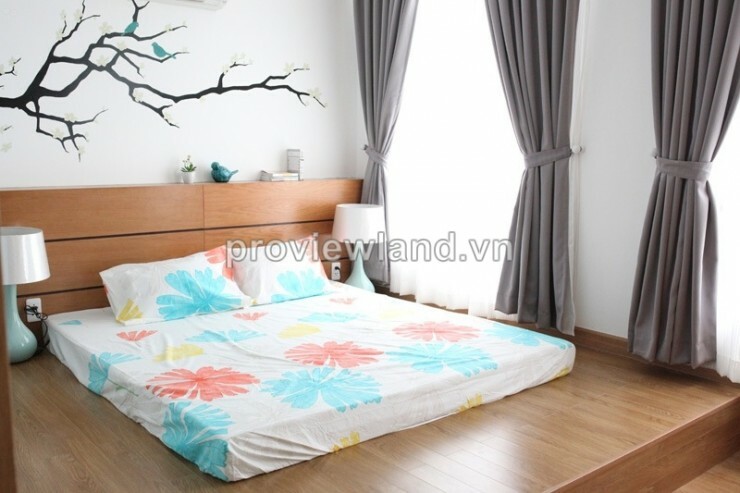 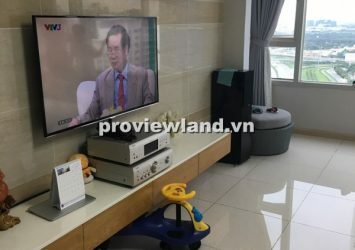 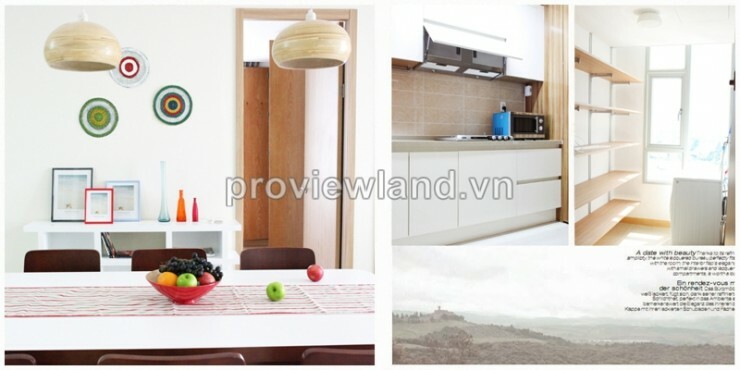 This apartment for sale overlooking to the Saigon River and the city.